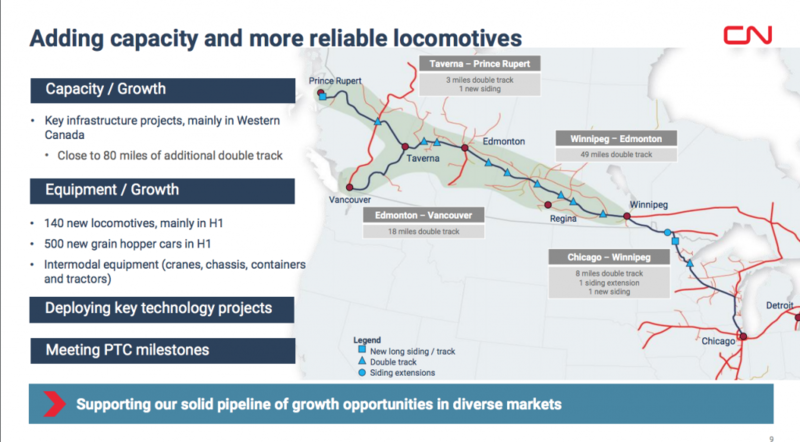 CN will invest approximately a record $2.94 billion (C$3.9 billion) in its capital spending program. But only $1.2 billion (C$1.6 billion) is targeted toward track and railway infrastructure maintenance — the same as was spent in 2018. Mainline basic track maintenance investment is expected to decline 5 percent in 2019 to $840 million from a year earlier. 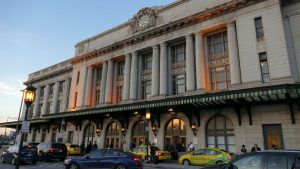 The railroad plans to replace 369 track miles of rail this year, a drop from the 383 miles seen in 2018. 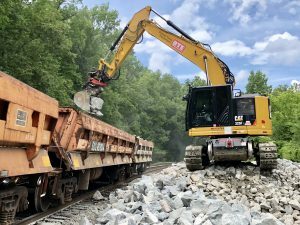 The railroad is investing $65 million in its strategic bridge initiative this year, well above the $45.6 million seen in 2018. 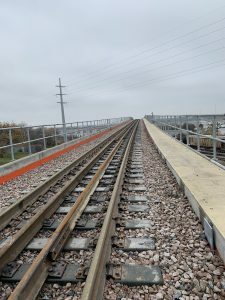 The Class 1 also plans to add nearly 80 miles of double track this year, well up from the 50 miles seen in 2018. 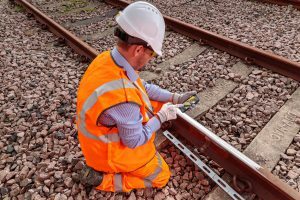 CN also plans to roll out fully automated track inspection this year. 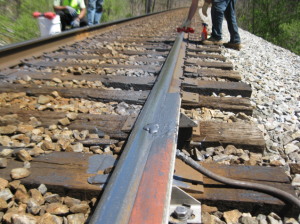 Phase One involves use of eight track inspection boxcars continually inspecting 4,800 miles of key core mainline track. The railroad is also adding inspection portals in multiple locations. Those portals are designed to detect damage and wear on locomotives and rail cars, as well as to collect data on usage. News of CN’s capital spending plans came as the company reported positive earnings for the fourth quarter and full year. Revenue for 2018 rose 10 percent to $10.78 billion (C$14.3 billion). 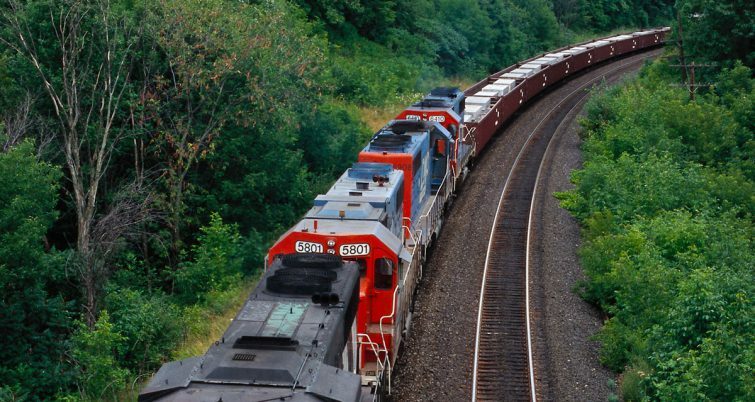 “With approximately C$1.3 billion of revenue growth in the final three quarters of the year, CN regained its position of strength and demonstrated again its ability to grow at low incremental cost,” Ruest said.